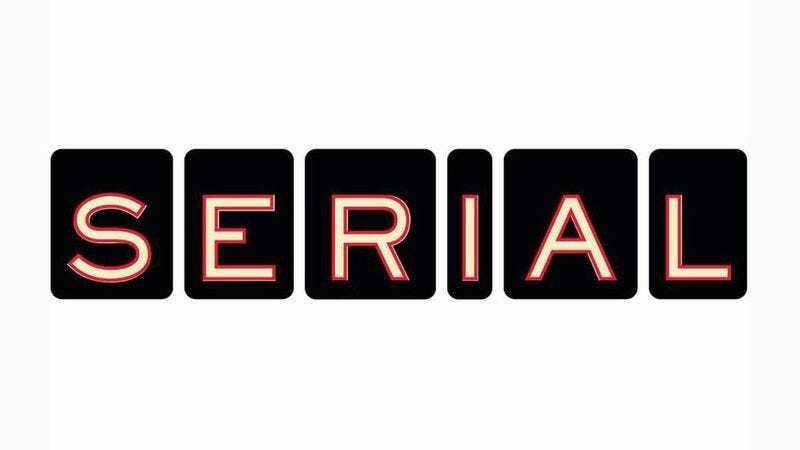 Are you already dreading the end of Serial? Well, Boston native and Serial superfan Justin Mayer will put your mind at ease. He’s agreed to be mysteriously murdered to ensure Serial has a second season as spellbinding as its first. Awesome! We know every Serial-head just breathed a huge sigh of relief. Thank you, Justin! You are truly taking one for the team. “I just love Serial so much,” Justin added. Biggest Serial fan ever? Justin Mayer says his murder will keep fans guessing! While he has not contacted Serial host Sarah Koenig, Justin has instructed his family to email the public radio host as soon as his body is found on a beach, or even in an old factory. Justin won’t say exactly where his mangled corpse will turn up, but he did say it’s going to blow fans’ minds. Justin is also encouraging big Serial fans to head up to Boston so they can begin hunting for clues and testing theories as soon as his lifeless body is found. We’re already booking our tickets! If you’re like us, you’re already itching to know who will kill Justin, and why. Who will have the motive? Who will have the opportunity? We just can’t wait until Justin is killed!